My name is Kevin Parkes and I am the new Service Manager at Chipstead lake. We are situated in the small, pretty village of Chipstead, three miles from Sevenoaks in Kent. Situated next to Chipstead Lake Sailing Club, residents are able to enjoy fantastic views of the lake as well as being able to sail on the lake in the summer and enjoy fishing, when in season. Chipstead village has a friendly local pub and a gastro-pub with a restaurant. There is also a large supermarket within easy reach. We are near to Sevenoaks town, which has an eclectic mix of shops and restaurants as well as an accessible leisure centre and a large library. The service is situated near the M25 and is an easy train ride to Central London, from Sevenoaks. Relatives and friends are encouraged to be involved with the service user's day-to-day life within the service and staff welcome input and suggestions. We operate an open door policy which means that service users come and go as they wish; we simply ask that they and their visitors sign in and out of the building, to comply with our fire procedure. We are part of the charity Leonard Cheshire Disability. The charity supports thousands of disabled people both in the UK and in more than 50 other countries around the world. The organisation helps people with physical impairments, learning difficulties and long-term health conditions, as well as their carers, friends and families. Leonard Cheshire Disability has over 200 local services and projects including residential homes, day-time activities, support in your own home and short breaks. 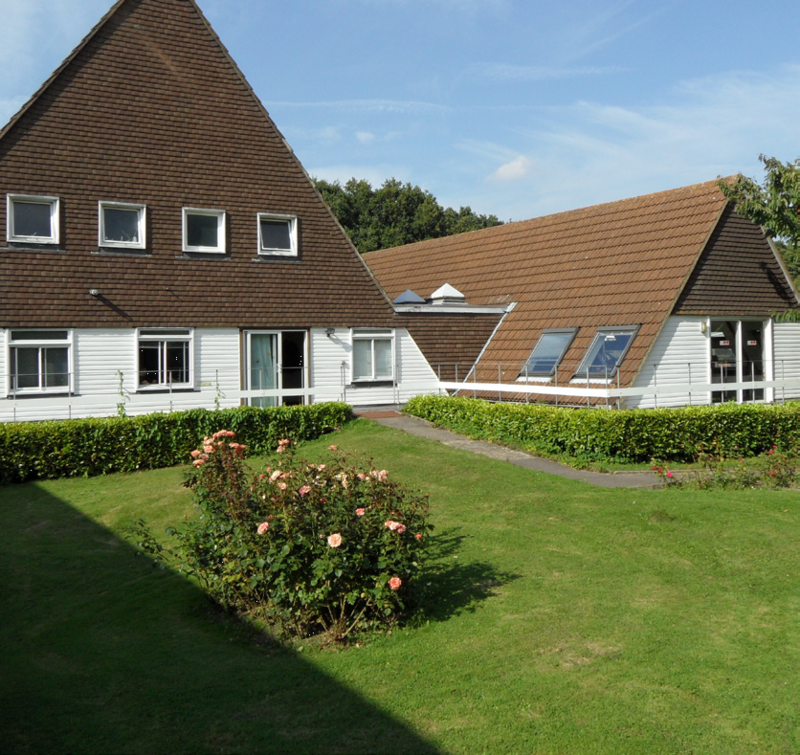 Chipstead Lake accepts private and social service funded service users for residential care and for the resource centre.